Badgerland Supply takes safety very seriously. 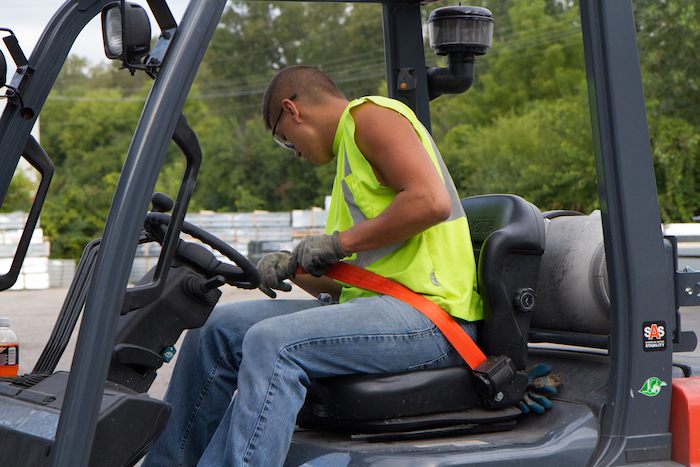 We staff a full-time safety professional who works closely with our customers and their general contractors to ensure all safety guidelines are met and that the proper equipment is used when we make deliveries. 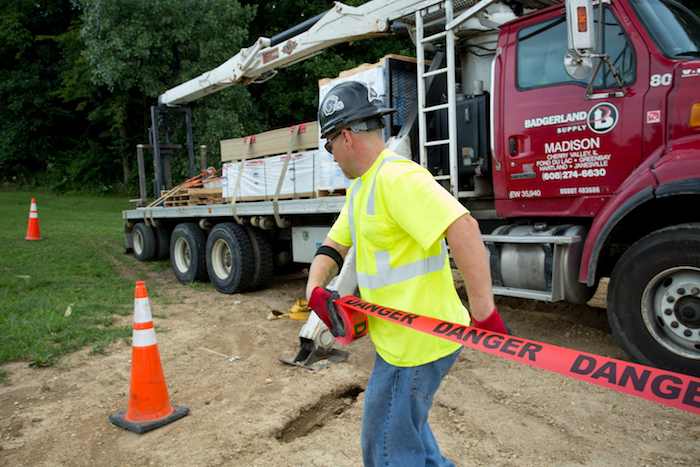 In addition, we perform annual boom inspections for our trucks and conduct full safety and site reviews for our customers. 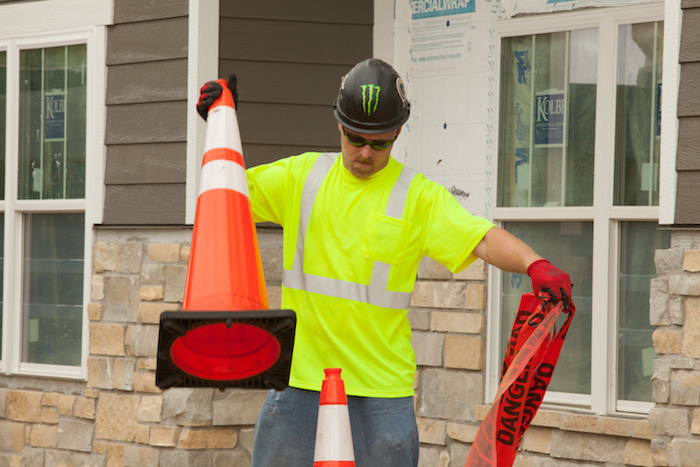 If you have a jobsite that requires specialized or dedicated safety training, let us know and we can help!